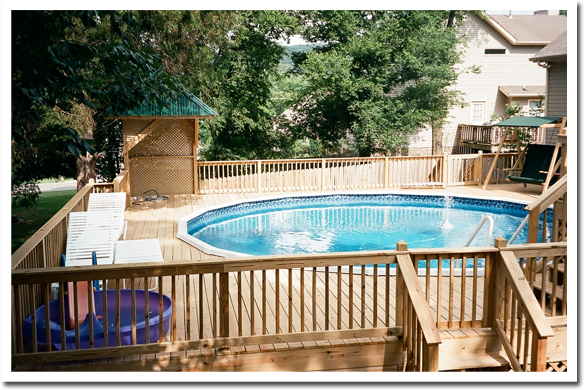 Outdoor Woodworks of Nashville builds high quality screened porches to expand your Nashville home with inviting outdoor living space. Our custom screened enclosures are designed and engineered for a precise weather resistant fit and are manufactured with the best materials. Adding a screened porch to your home will increase your property value, while expanding your Nashville living space.